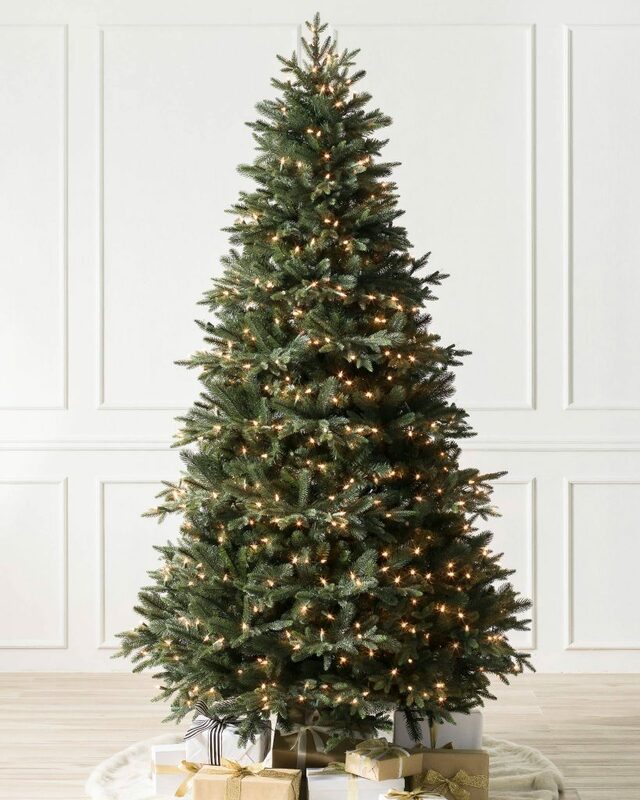 Black Friday is a great time to score some amazing Christmas tree deals. 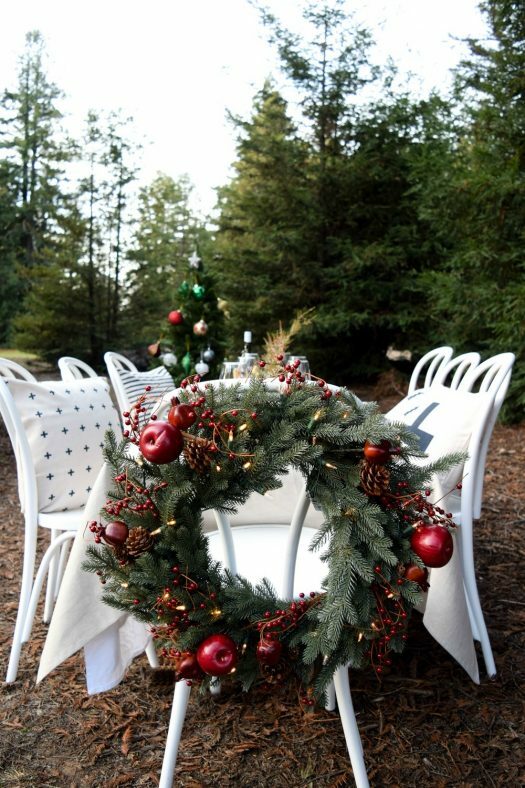 Here’s a round-up of premium Christmas trees at deeply discounted prices to help you create the holiday display of your dreams. 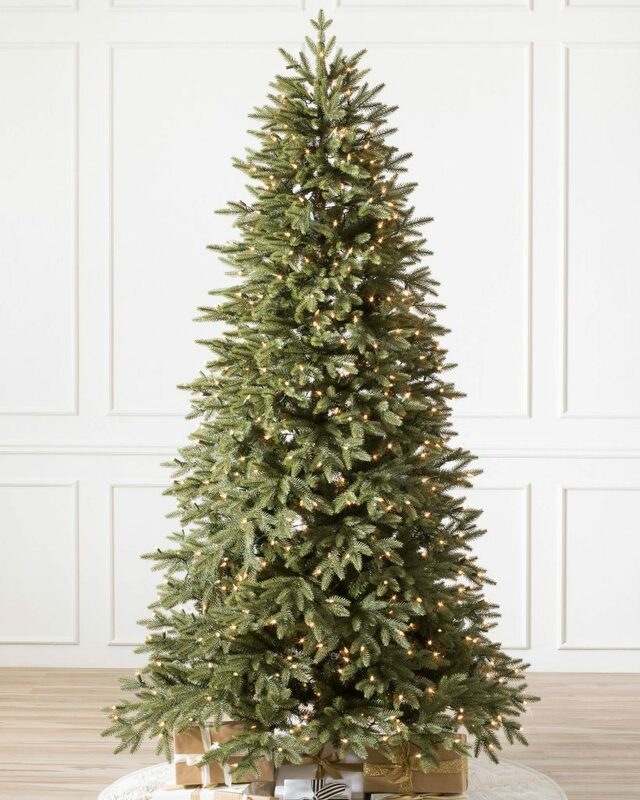 Get the designer look without the designer price tag with the elegant Stratford Spruce, crafted with a space-saving narrow profile and lifelike forest-green needles. 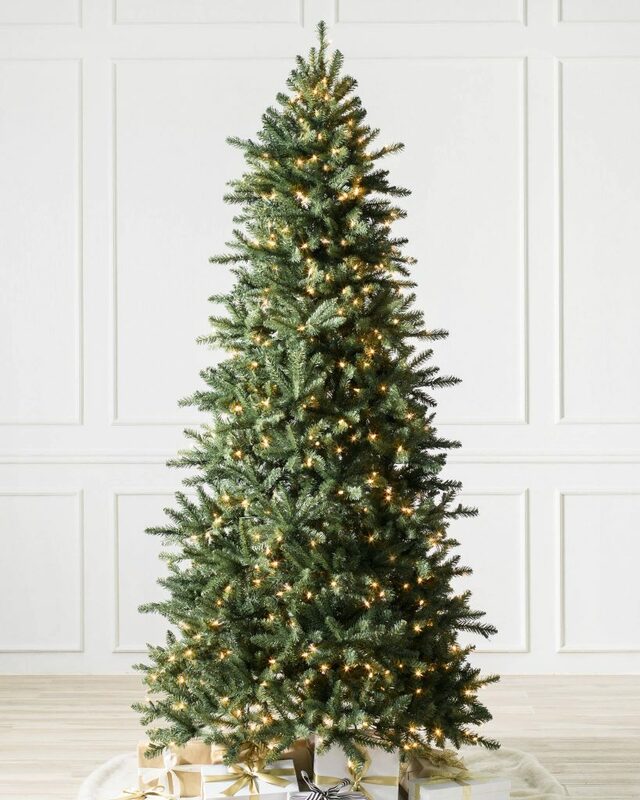 Featuring a sleek narrow silhouette and abundant grass-greentips, this lifelike 7-foot Saratoga Spruce is stunningly beautiful even before you decorate it. A wide conical shape, dense foliage, and a gorgeous blue-green color—the Classic Blue Spruce is a timeless favorite that you can bring home for an absolutely irresistible price. 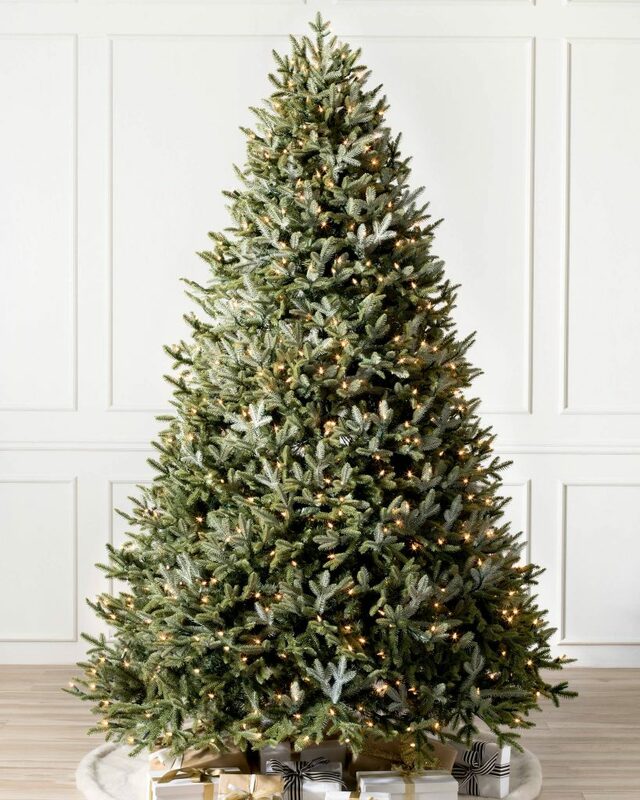 With its dual-toned foliage, elegant in-and-out branch structure, and various lighting options, the Berkshire Mountain Fir packs plenty of great features into its compact shape and compact cost. 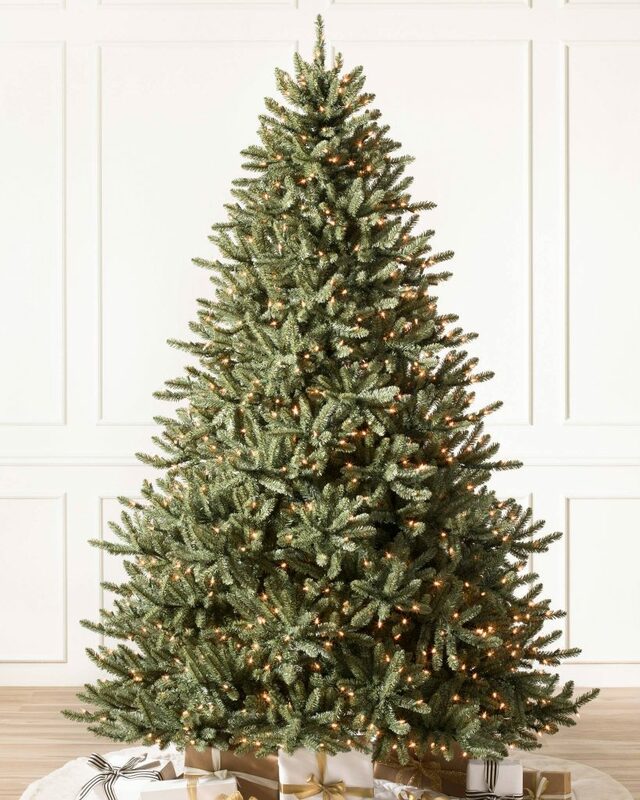 Enjoy substantial savings and striking holiday style with the BH Fraser Fir. It’s made with realistic, two-toned needles and offered in a huge range of sizes and lighting options. ‘Tis the season of stellar performances, and you’re invited to join in the celebrations! 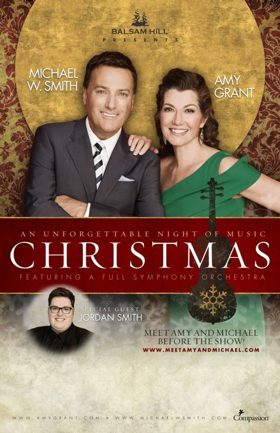 This year, Balsam Hill partners up with multi-platinum artists Amy Grant and Michael W. Smith in a concert tour: An Unforgettable Night of Music: Christmas Featuring a Full Symphony Orchestra. The tour will include two memorable giveaways, so stay tuned ’til the end of this post for more details! The Halloween season is all about spooky ghouls, scary skeletons, and hair-raising spectacles. This year, witness our bloggers reveal clever tricks up their sleeves, as they decorate enchanting spaces that still capture the spirit of the occasion in our Tricks and Treats housewalk. Our Splendor of Autumn home tour was a resounding success. We welcomed fall with the rich, warm tones of the season, as our Brand Ambassador Courtney, and 4 guest bloggers adorned their spaces with a burst of beautiful autumnal colors. 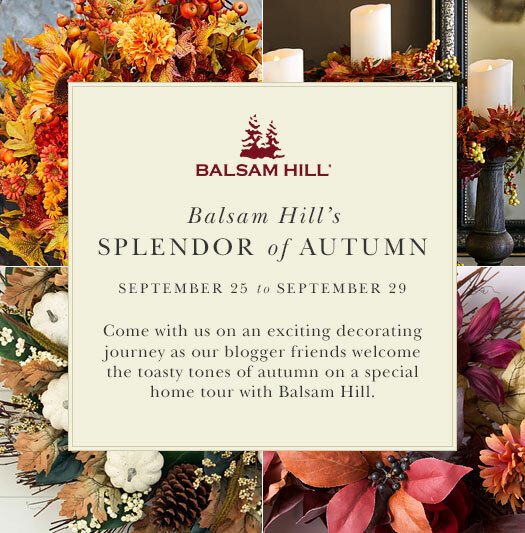 Balsam Hill’s new line of fall décor is rich in the toasty tones of autumn, which will warm the beautiful homes of our blogger partners in this styling special. We invite you to join us as our Brand Ambassador Courtney and 4 guest bloggers showcase the season by adorning their own spaces in autumnal splendor. 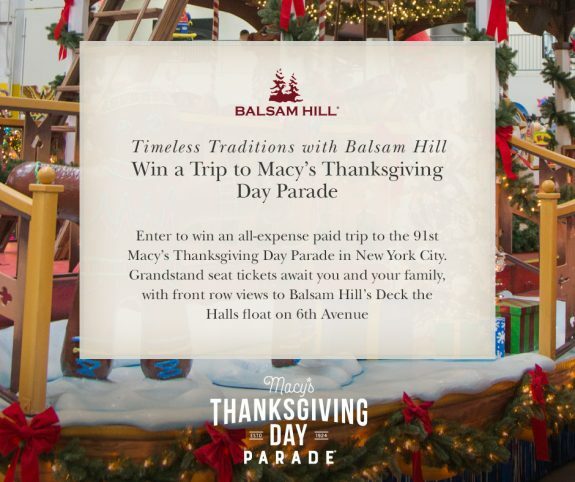 For the second consecutive year, Balsam Hill will be showcasing its beautiful Christmas float in Macy’s Thanksgiving Day Parade, and we are giving you a chance to be part of the celebration – all expenses paid. As our month-long Christmas in July campaign concluded on July 31st, we rejoice and express our gratitude for the strong support of the Balsam Hill community in sharing with those in need. 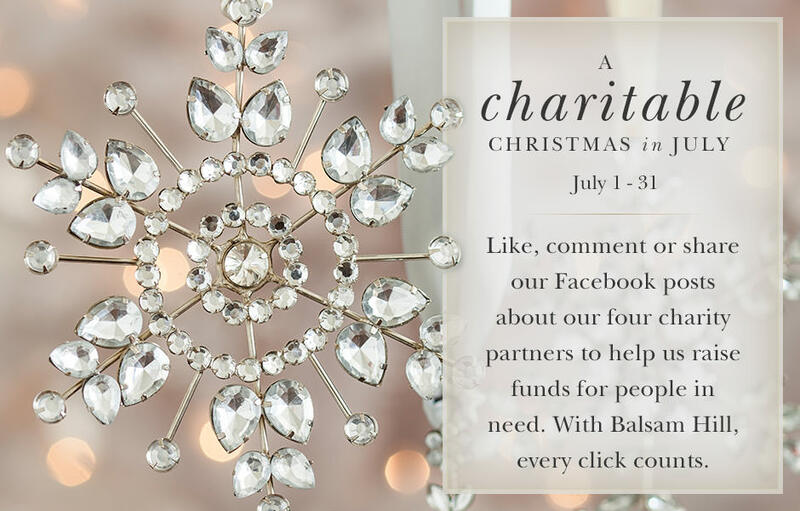 For the month of July, we put out a call to donate to four charity partners by engaging with the Balsam Hill Facebook page. A like was worth $0.50, while a comment or a share was worth $1. The support we received was truly inspiring and the feedback from our partners has been overwhelmingly positive. We’re inviting you to help raise funds for a number of charitable causes this year. From July 1 to 31, we’ll be publishing posts on our Facebook page that you can like, share, and comment, with each of these actions resulting in a donation to a partner charity organization. 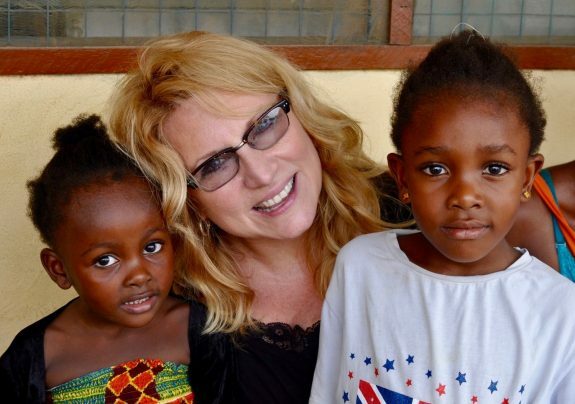 In this Q&A post, we’ll be getting to know one of our charity partners, Point Hope and its founder, Delilah. All July, we will be publishing posts about our partner charities on the Balsam Hill Facebook page, and we are inviting you to extend a helping hand by liking, sharing, or commenting. 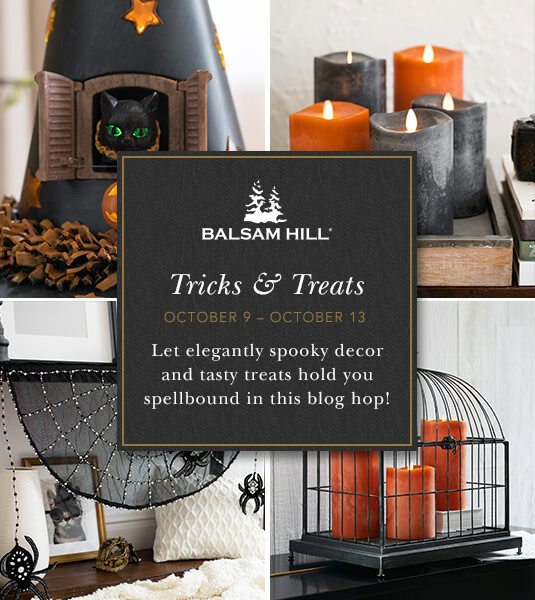 On your behalf, Balsam Hill will donate $0.50 per like and $1 for every comment or share. On July 31, we will publish a special post where you can comment the name of your chosen charity to contribute $1 to their cause. 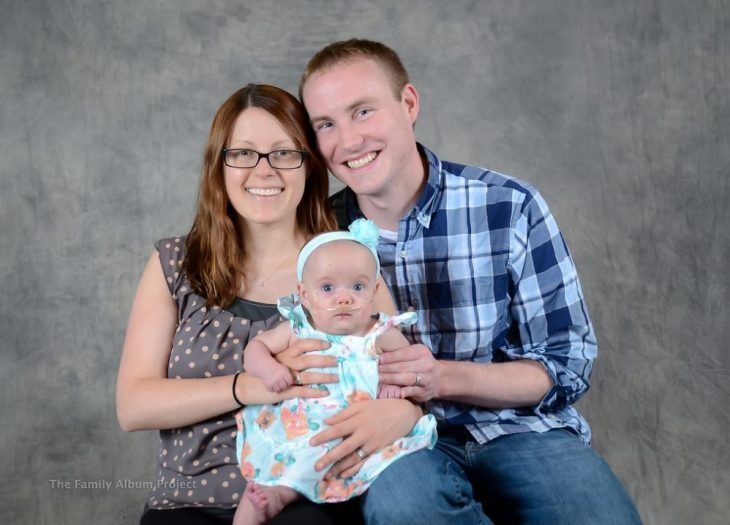 This week, we’re shining the light on the Ronald McDonald House at Stanford. Christmas is one of the most highly anticipated holidays of the year, and is observed in many different ways around the world. In Australia, Yulefest is celebrated midyear during the cold months, in addition to the usual December festivities. It’s perfect for spending time with family and friends, enjoying good food and creating happy memories to last for seasons to come.